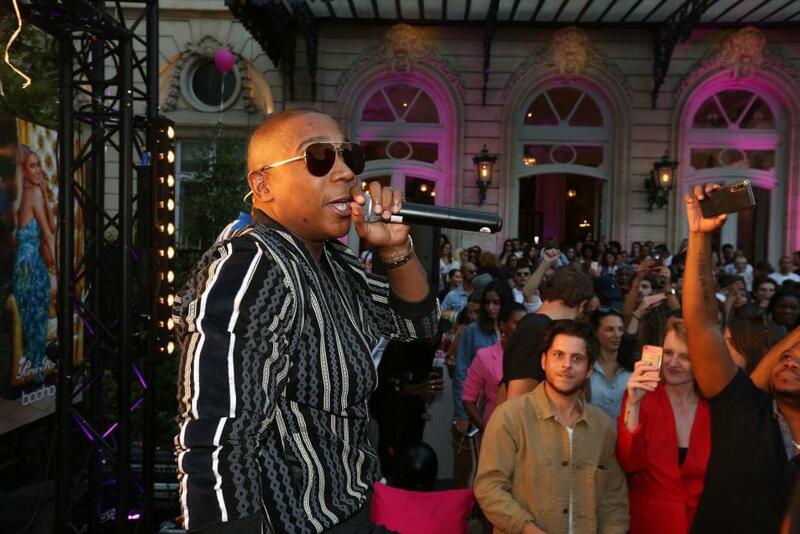 After the release of two Fyre Festival documentaries on Hulu and Netflix respectively, Ja Rule‘s public perception has not been the greatest as of late. Due to Ja being a public figure, it’s clear that’s why he’s being attacked instead of the main contributors to the festival fiasco, Billy McFarland and Jerry Media. 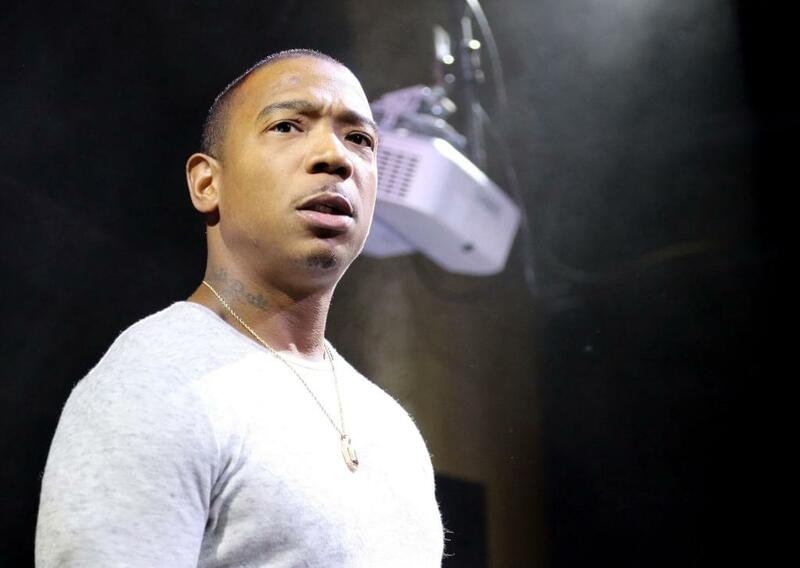 As a matter of fact, Ja Rule’s own fans seemed to turn against him for a bit at a New Jersey concert late last week. Although most artists would ignore the boos, Ja took a different approach and incited the crowd to turn against him on purpose. Nobody is quite sure why he would bring this type of hate on himself, but it does appear he was joking with it. Ja told the New Jersey crowd: “I want y’all to repeat after me. Let me hear you say, ‘F*** you, Ja Rule. '” Concert-goes didn’t hesitate at all either, as they were loud in complying Ja’s demands.